Brookhaven College welcomed Subaru of America as its newest automotive technology training partner. 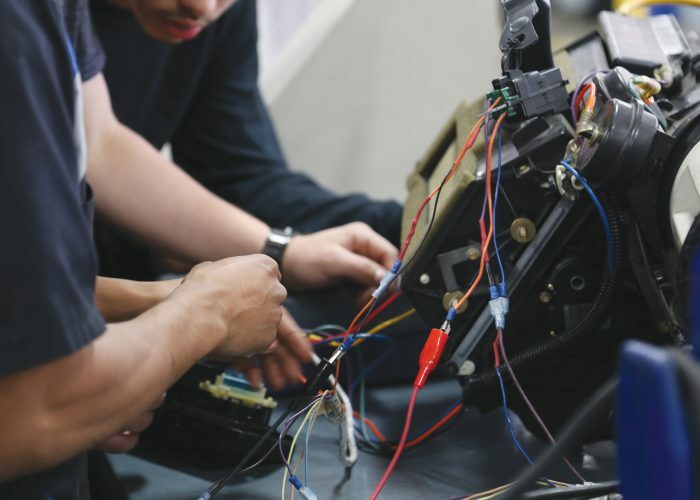 The new partnership allows automotive technology students to obtain Subaru level 1 and 2 factory certifications, which will give them more job opportunities. Enrollment will begin in the fall. Subaru is the latest addition to Brookhaven’s automotive partnerships which already includes General Motors, Ford and Nissan. Brookhaven is the first college in Dallas-Forth Worth to pilot the Subaru program. The partnership will give students and the school access to factory service information and special tools. Subaru will also provide cars for students to work on, according to a press release by Meridith Danforth, Brookhaven’s director of marketing and public information. McNabb said: “We have a 100 percent placement rate in our program. 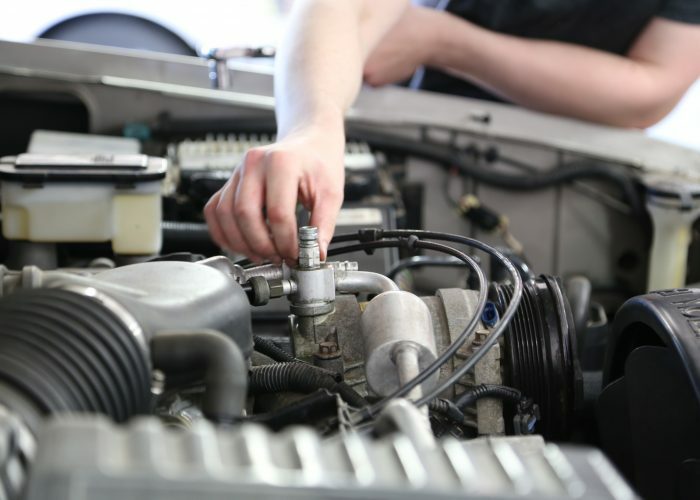 We do not graduate people without jobs.” Students are required to complete working co-ops as they go through the program, meaning they must be employed in a mechanical shop environment – an aftermarket or a dealership. Automotive is one of the broadest fields students can go into, McNabb said. Students can go into management, training and parts. “If you have a passion for cars, then we’ve got a spot for you over here,” he said. 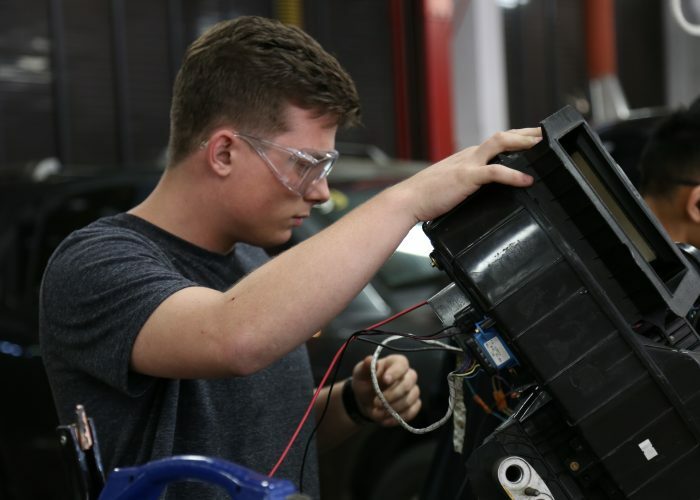 Matt Whitten, automotive technology faculty, said students who aspire to be Subaru technicians can go through the program and build up training to become hirable at Subaru dealerships. Students can approach hiring dealerships with prior training and course work, he said. 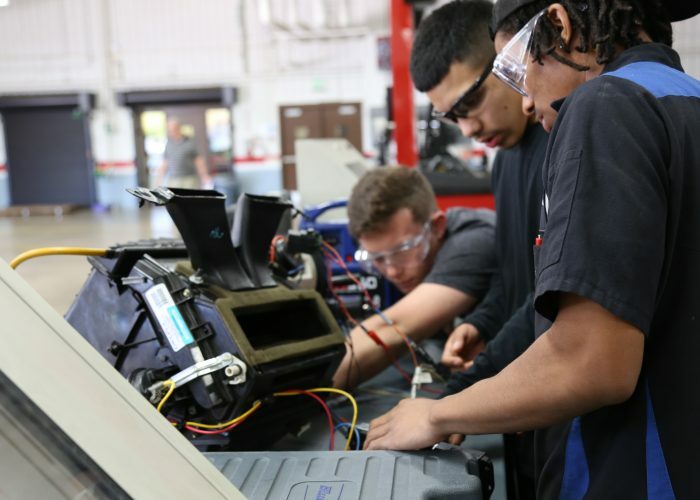 Subaru University is designed to create partnerships between Subaru of America, the retailer and high performing National Automotive Technicians Education Foundation and Automotive Youth Educational Systems acredited secondary and post-secondary school, according to the Subaru-U website. 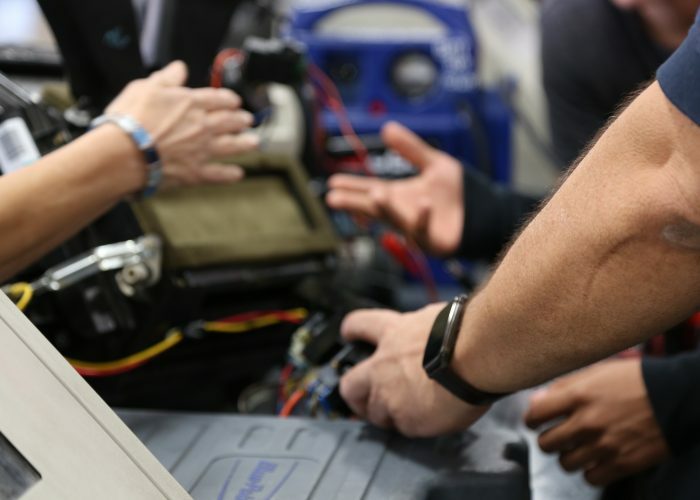 Subaru-U partner schools can gain knowledge of Subaru vehicle systems that can better prepare their students for employment in approximately 600 Subaru retailers nationwide. 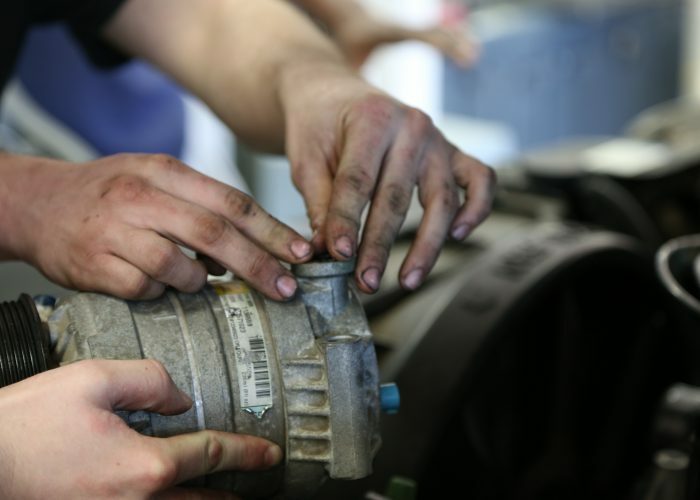 Automotive offers three separate programs: a GM program, a Ford program and a comprehensive technology program. Subaru curriculum will be integrated in the comprehensive program like Nissan. According to a press release, the comprehensive program at Brookhaven has 120 students currently enrolled in day and night classes. Brookhaven’s partners and Firestone have donated funds and vehicles to the program over the last 15 years, McNabb said. There are between 65 to 85 vehicles from 2008 and newer in inventory on campus. “We want to maintain a high level of quality here,” Whitten said.